Please join Life Force Arts Ensemble for another in our series of Healing Performances, created for each of the eight Wheel of the Year Festivals. Surrounded by the beautiful artwork in the current LFAF art exhibit we use music, movement, story and visual art to catalyze highly transformative spiritual healing. 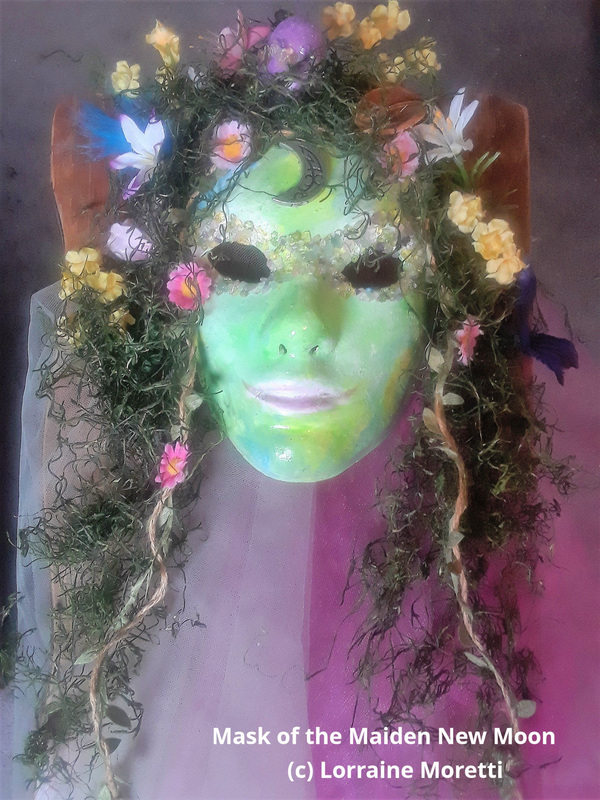 Life Force Arts Ensemble (LFAE) is a performing arts company whose mission is to create spiritual transformation through the arts based in the Life Force Arts Method, a modern version of universal wisdom teachings that value true self and creative community. LFAE includes dancers, singers, musicians, actors, storytellers, writers and visual artists who use music, movement, story and visual art to awaken human potential, deepen mystical experience and create spiritual transformation.